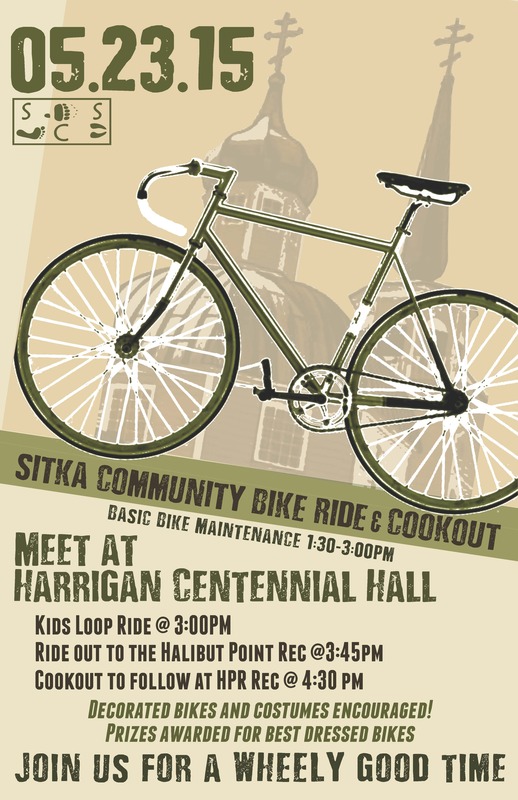 Sitka will host its own Sitka Bike To School Day on Friday, May 22, as part of a busy National Bike Month schedule of events. 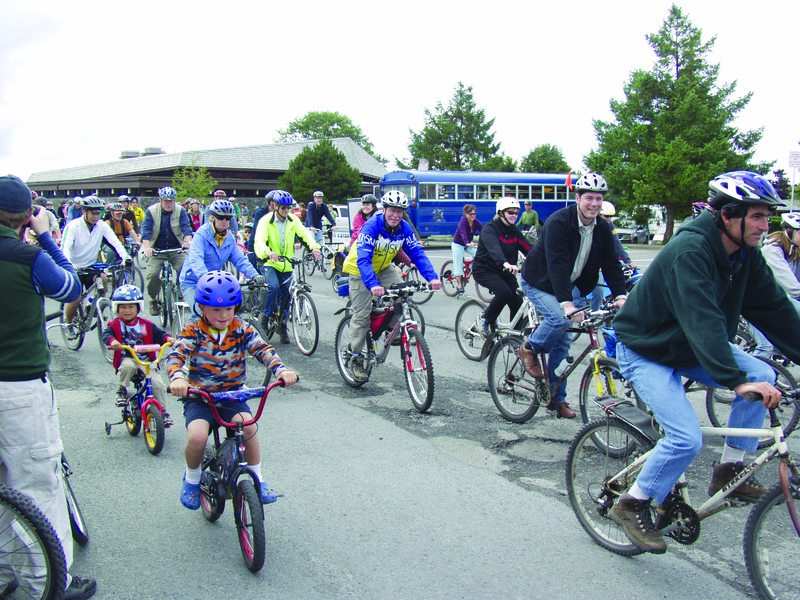 This event was a late addition to the event calendar, and it was added because Sitka School District Live Well Physical Activity and Nutrition program coordinator Lauren Havens and Sitka Community Hospital director of health promotion Doug Osborne wanted to have a chance to visit classes at Keet Gooshi Heen Elementary and Blatchley Middle School to teach the kids about bike safety. 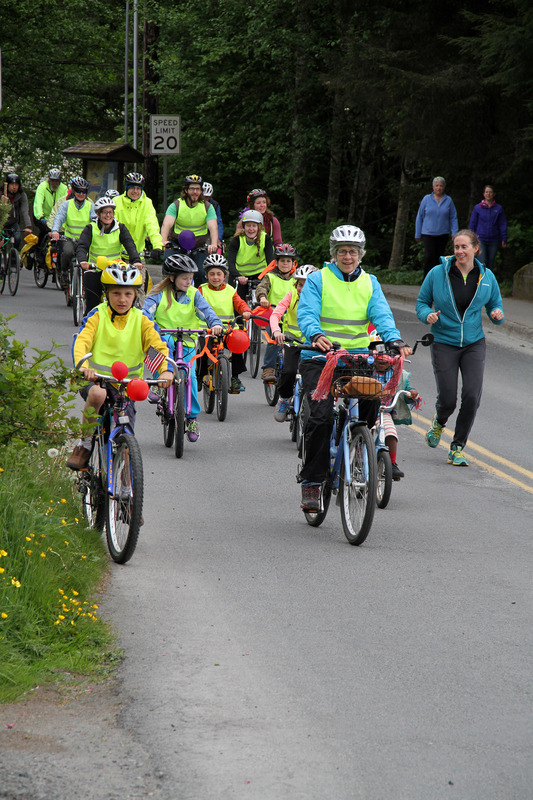 Havens and Osborne were still visiting classes when National Bike To School Day happened on May 6, so they decided to host a special Bike To School Day for Sitka students. 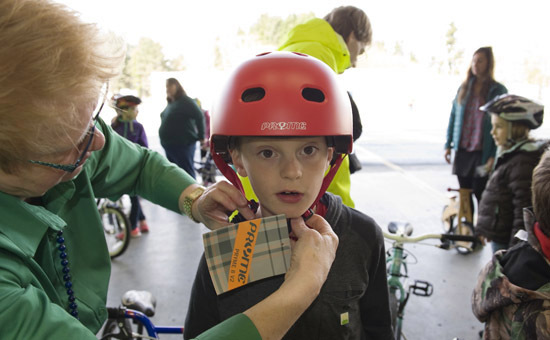 During their classroom presentations, Havens and Osborne gave the students a bike safety quiz and they also gave them a special password for student discounts this month at Yellow Jersey Cycle Shop. 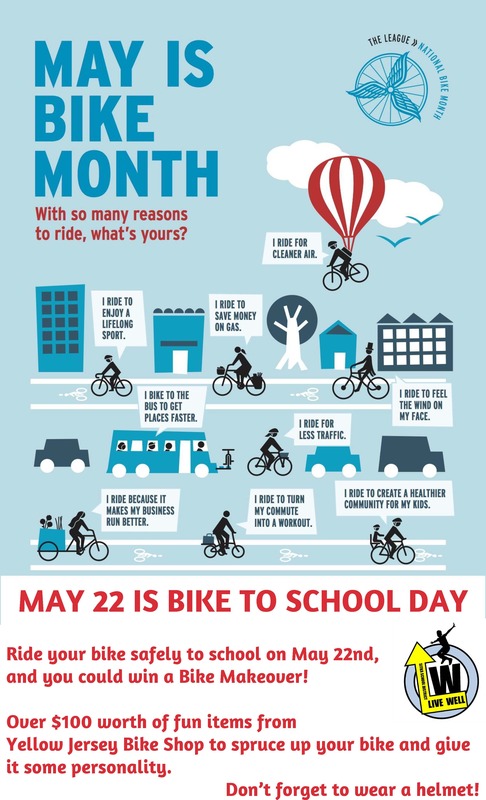 Students who ride their bikes to school on Friday, May 22, will be entered into a drawing for prizes at both Keet Gooshi Heen and Blatchley. 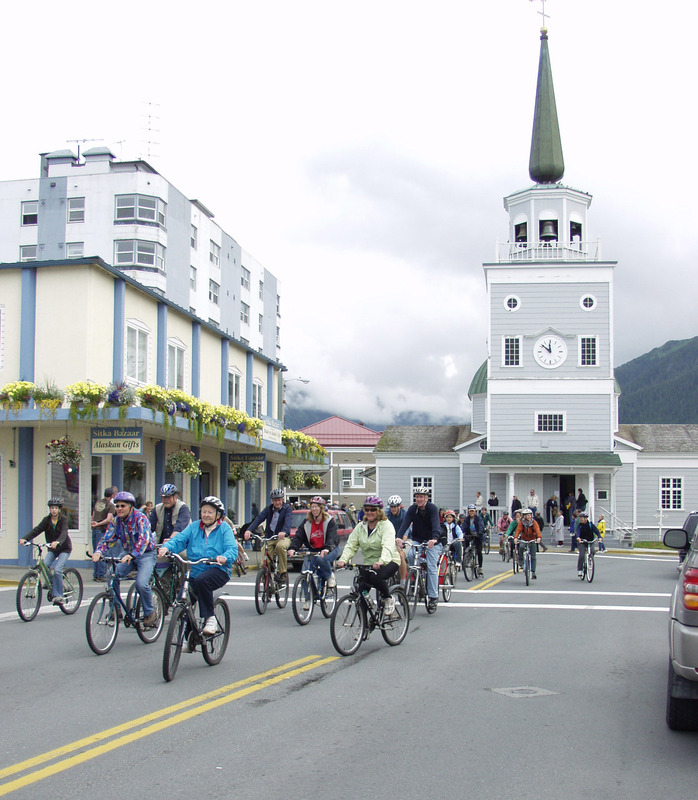 Students riding to school are reminded that there is a youth helmet ordinance in Sitka for cyclists, scooter riders, skateboarders, etc., age 18 and younger and helmets are required equipment. 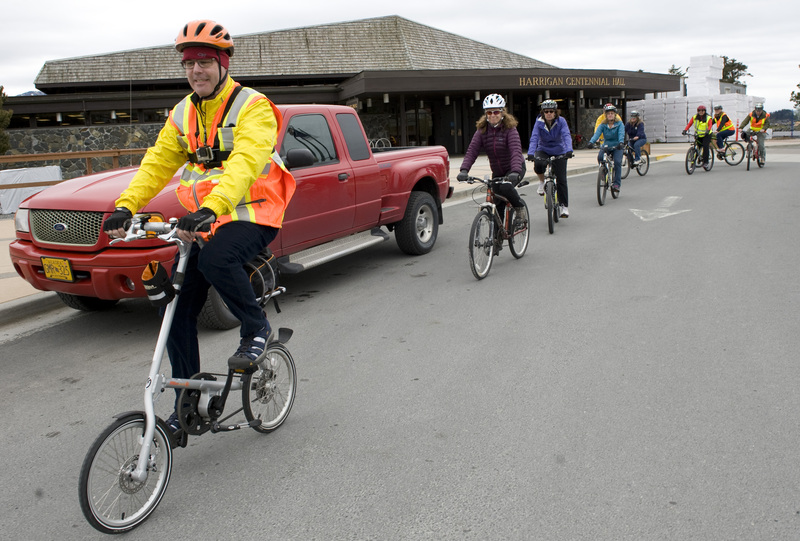 Parents are invited to join their students on the bike ride to school, and drivers are encouraged to watch for children on bikes in the roads. Please make sure your child is wearing bright clothes (preferably with reflective tape) so they are easier for drivers to see. 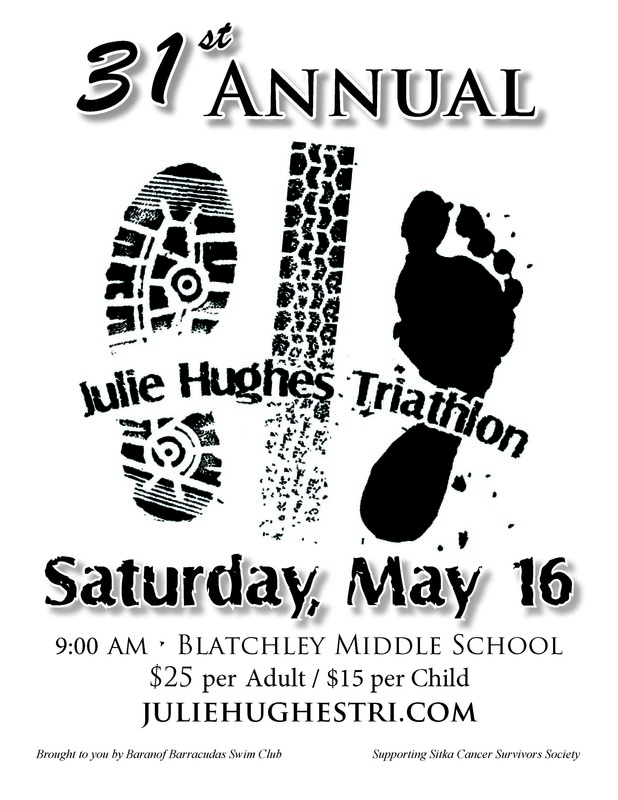 The 31st running, biking and swimming of the Julie Hughes Triathlon starts at 9 a.m. on Saturday, May 16, at Blatchley Middle School. The event is a fundraiser for the Sitka Cancer Survivors Society and honors the memory of a young Sitka woman who passed away from leukemia at the age of 15. (Click here for an April 2013 Capital City Weekly article about Julie Hughes.) Day-of-race registration ends at 8 a.m., a pre-race briefing takes place at 8:45 a.m., and the race starts at 9 a.m.
For the fourth straight year, the Baranof Barracudas Swim Club is organizing the race, taking over event hosting duties from the Hughes family. 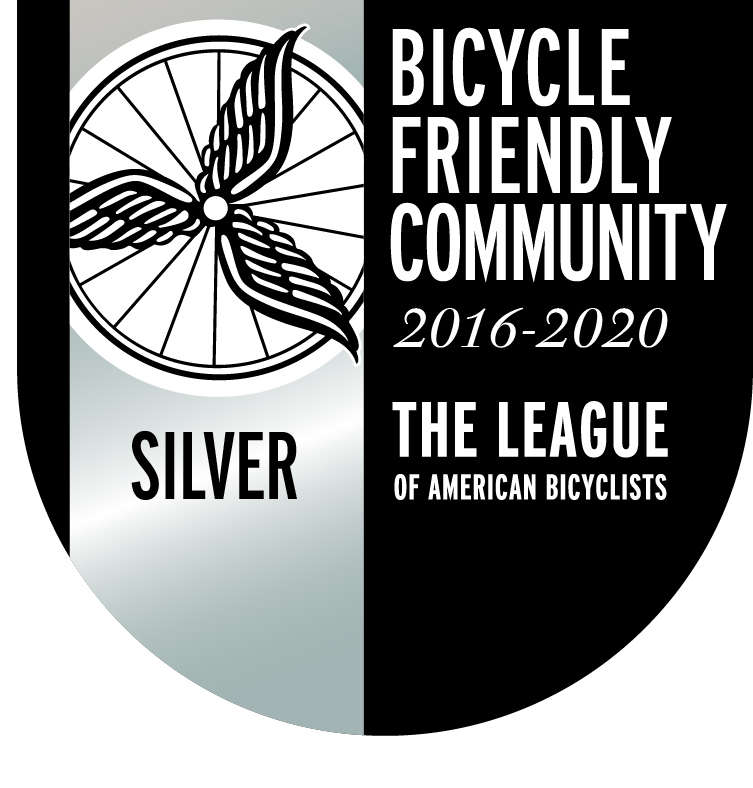 Registration takes place online at http://juliehughestri.com/. The entry fee is $25 per person ($15 per child), and people can enter as individuals or teams. Participants are encouraged to have bike safety checks done at Yellow Jersey Cycle Shop before the race. The course is a five-mile run from Blatchley Middle School to the U.S. Coast Guard-Air Station Sitka gate and back, a 14-mile bike ride from Blatchley to the Starrigavan Recreation Area at the end of Halibut Point Road and back, and a 1,000-yard swim at the Blatchley Middle School swimming pool. There is a shorter course available for participants who are age 12 or younger. Sitka Trail Works will kick off its 2015 summer series of weekend hikes on Saturday, May 9, with a a lesson on geocaching taught by new board members Gio Villanueva and Jeff Cranson. After a short tutorial at 8:30 a.m. at the Sitka High School entrance to the Cross Trail, participants will go discover some local geocaches (bring a smartphone or GPS device, if you have one). 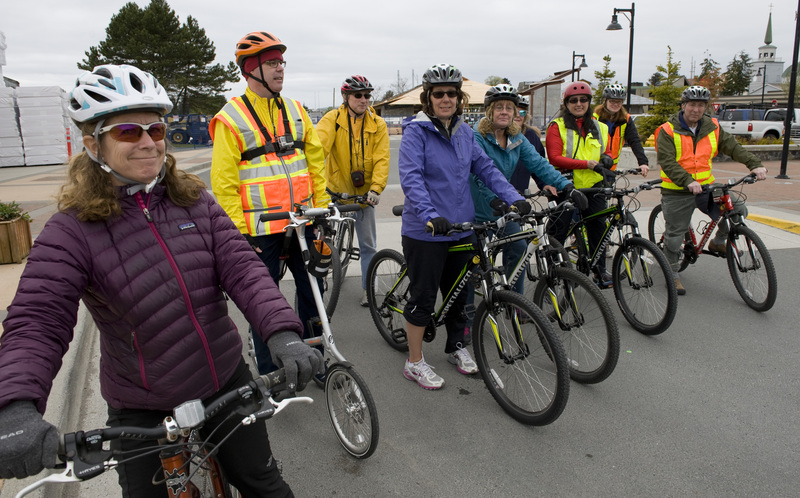 The series of weekend hikes are led by various members of Sitka Trail Works, and there also are occasional bike rides and kayak trips on the schedule. Most of the hikes near town are free, but some of the hikes require a boat trip and those have fees. The schedule runs through the end of August. 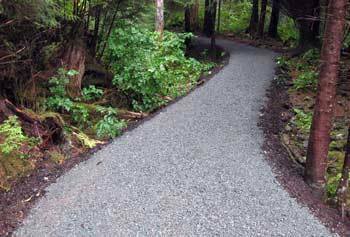 The City and Borough of Sitka and Sitka Trail Works recently announced the completion of one section of reconstruction of the Sitka Cross Trail, and a new section now is under reconstruction. The Cross Trail will be open during the work, which is expected to be finished by November 2015, but hikers should use caution in that area. In addition, Sitka Trail Works recently received a grant to help repair extensive trail damage caused last fall by a Sept. 18 landslide on the Herring Cove Trail. 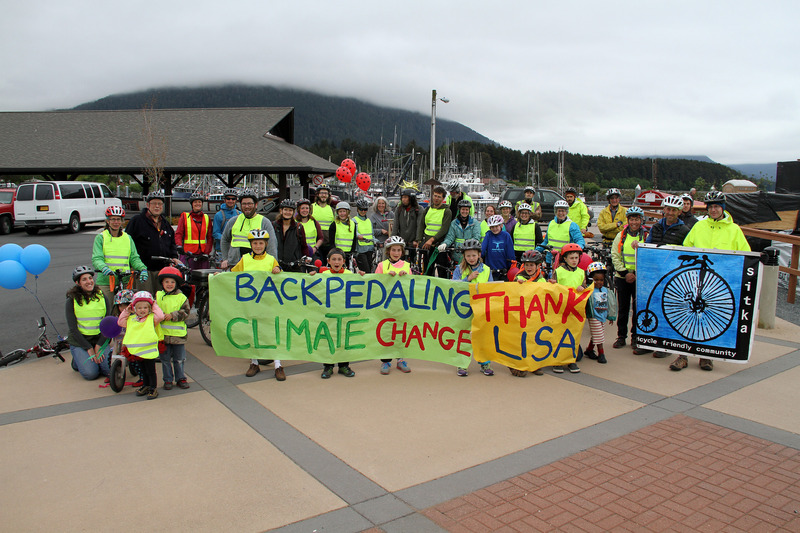 On National Trails Day (Saturday, June 6), Sitka Trail Works and other groups will work on several Sitka state parks, which had their support zeroed out in this year’s state budget. Volunteers are needed for this work party at the Mosquito Cove Trail on National Trails Day. People also are encouraged to write letters to Gov. Bill Walker about the funding cut, which should be dropped off at the Alaska Department of Parks office on Halibut Point Road near the Halibut Point Recreation Area. Don’t forget to check the Sitka Trail Works website for current trail condition reports.